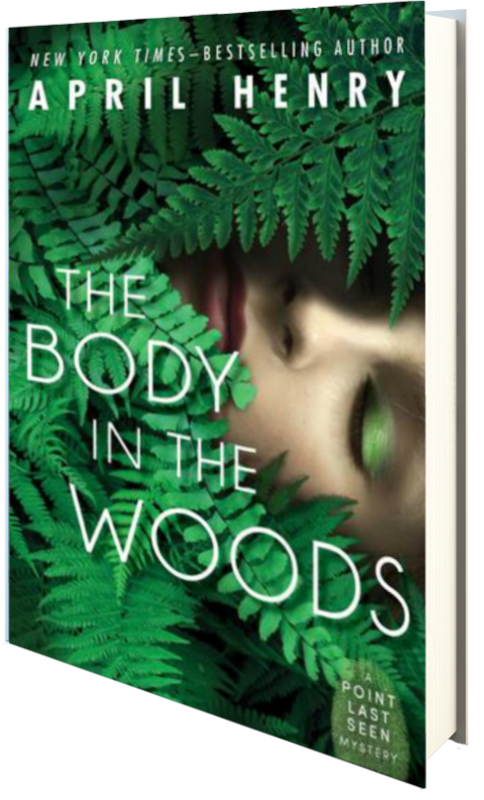 From Goodreads: In this new series told from multiple perspectives, teen members of a search and rescue team discover a dead body in the woods. Alexis, Nick, and Ruby have very different backgrounds: Alexis has spent her life covering for her mom’s mental illness, Nick’s bravado hides his fear of not being good enough, and Ruby just wants to pursue her eccentric interests in a world that doesn’t understand her. When the three teens join Portland County Sheriff’s Search and Rescue, they are teamed up to search for a autistic man lost in the woods. What they find instead is a dead body. In a friendship that will be forged in danger, fear, and courage, the three team up to find the girl’s killer—before he can strike one of their own. This first book in April Henry’s Point Last Seen YA mystery series is full of riveting suspense, putting readers in the middle of harrowing rescues and crime scene investigations. This was an intriguing story that follows the lives of three teen members of a search and rescue crew—three teens who have nothing else in common and, truth be told, want nothing to do with one another. Through their third-person stories, readers learn of their own lives and personal idiosyncrasies, and as the novel takes shape, they begin to depend on one another, forming a friendship of sorts that will bring a smile to readers’ faces. This was an intriguing mystery novel that I found highly engaging, especially with the quirky main characters. This is somewhat of a classic whodunit, with teens as sleuths, and I have to say I was pleasantly surprised how difficult it was for me to pinpoint the murdered. I did eventually figure it out prior to the big reveal, but Henry had me going to quite a while, and I just loved the continual tension between the characters and their inner demons. If you like mystery novels, definitely give this book a read.